This year's cohort of student authors comes from 13 different schools across the world - from New York, to Georgia, to North Carolina, and all the way to Singapore. 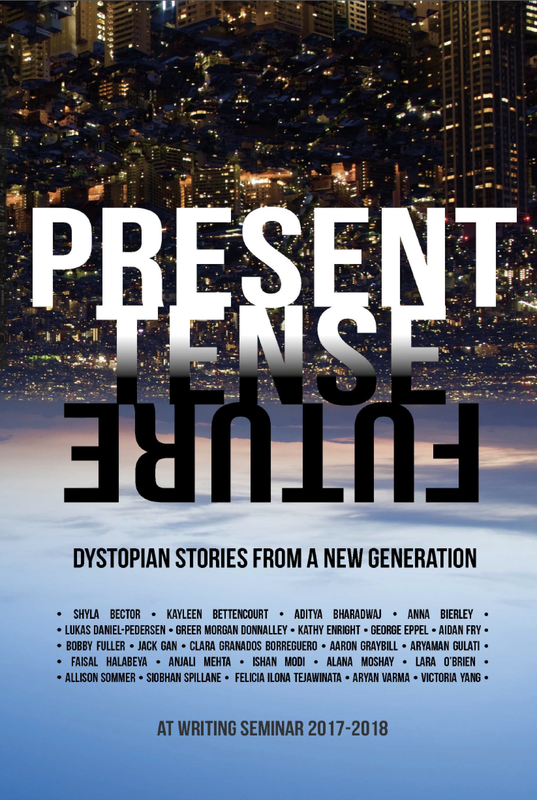 They've teamed up with us to create powerful, personal publications, addressing everything from surviving high school to dystopian futures. Just how personal can personal essays get? A Part of Me, A Part of Us addresses this question through the chronicling the lives of high school seniors at Fordham Leadership Academy. Each author shares their stories of triumphs and tragedies, struggles and perseverance, and a glimpse of their past that will inform their future. 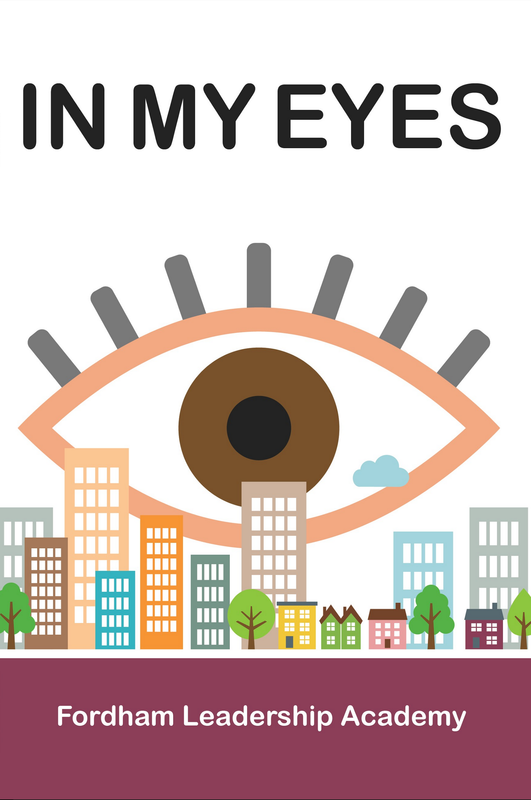 What would you do if you could see through someone else's eyes? This is the challenge that 10th grade students at the Bronx High School of Business took on as they explored different perspectives in their writing. Through compelling narrative accounts, these authors share the moments that have shaped their lives, and imagine what these moments would look like when seen through the eyes of loved ones. ​Students at the Academy for Software Engineering connect past and present as they develop their own philosophies of happiness, and grow into the next generation of leaders and active citizens. They demonstrate the power of writing from diverse perspectives as they contribute their truth to our collective consciousness. 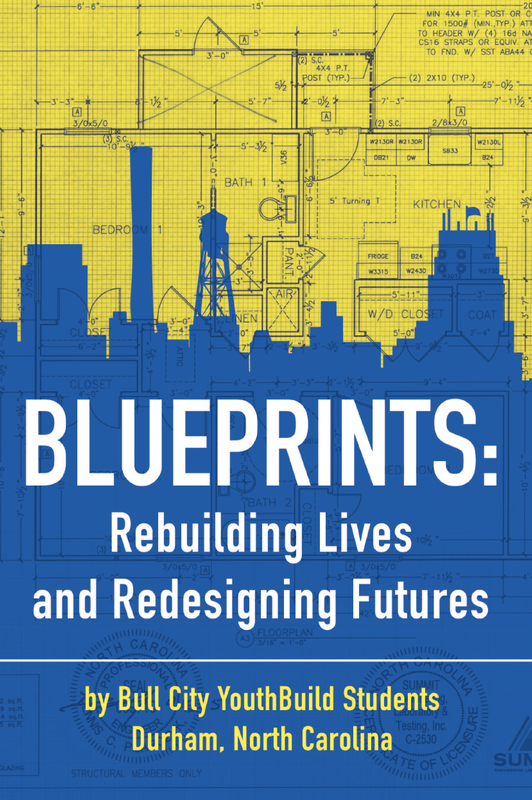 Inspired by Dr. Martin Luther King, Jr., students in Durham, North Carolina created this collection of narratives and essays, focused on the blueprints of their lives, as well as a collaborative blueprint they created to build a house together in Durham. 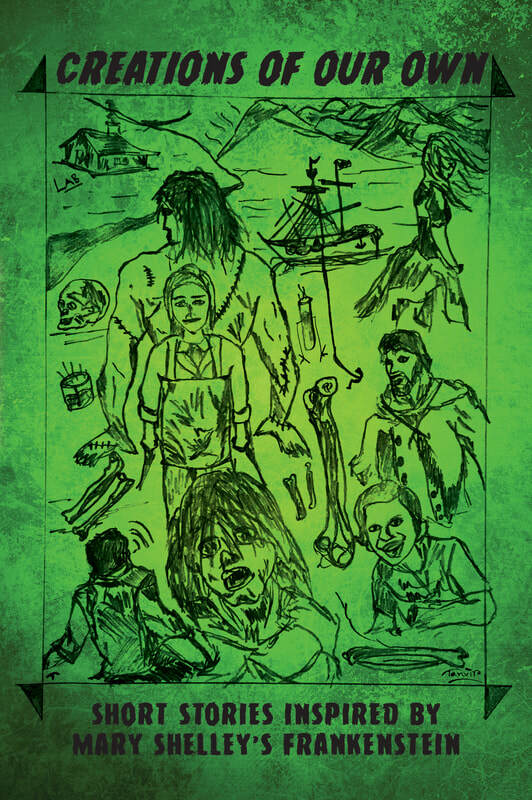 International students at Claremont International High School re-envision pivotal scenes in Mary Shelley's Frankenstein in this collect of multi-lingual short stories. Their pieces give voice to characters that were silent in the original text, transform key events to produce alternate endings, and imagine how the story might continue beyond the final scene. 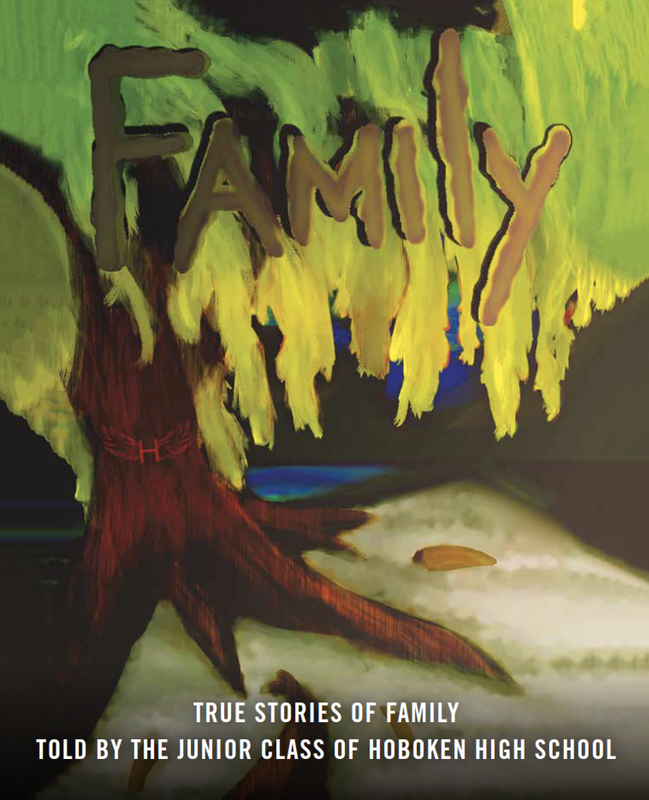 With the release of Family, Hoboken High School marks a decade of student publishing. 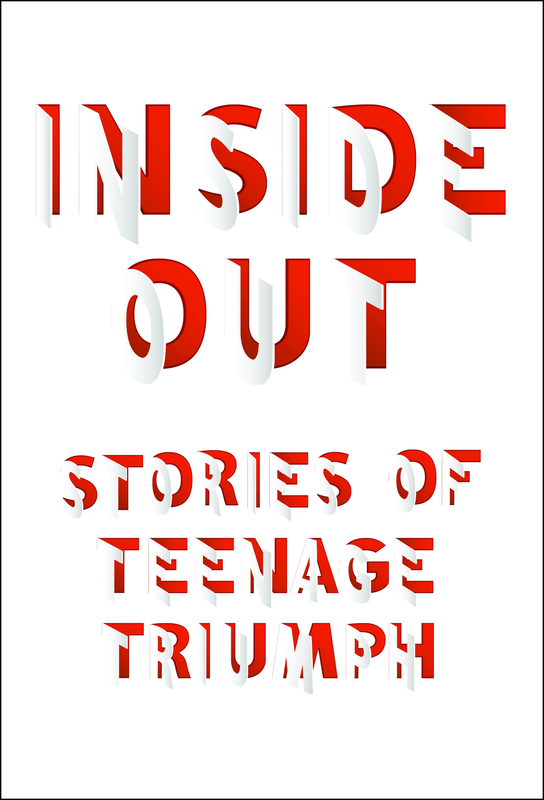 In this collection, high school juniors explore their past and discover the courage to write with honesty, passion, and art. High school students detail the fears that come with nearing the end of their senior year. 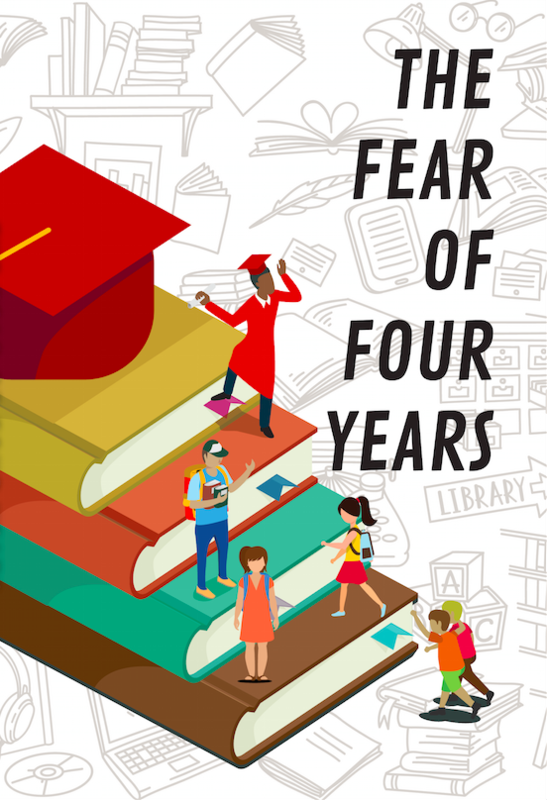 Written with incoming freshmen in mind, The Fear of Four Years speaks to facing challenges, responsibility, and handling times of transition. This anthology is a compilation of written works from young men and women, all under the age of 18, who have been incarcerated on Rikers Island. 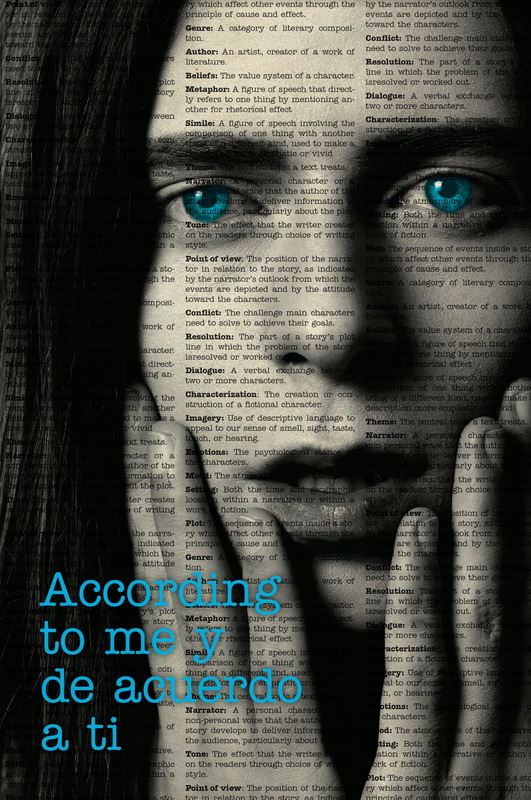 Their writing illuminates the factors that have influenced their choices and futures, with special focus on the themes of self, identity, and hope. Each of these young writers have decided to share pieces of their identity with the world so that others may understand their lives and the importance of who they are to society. ​This title is not available for purchase. Advice-based essays written especially for incoming freshmen at the Global Learning Collaborative in New York City. High school seniors share their inside knowledge on how to navigate high school, and make the most of your experience at GLC. 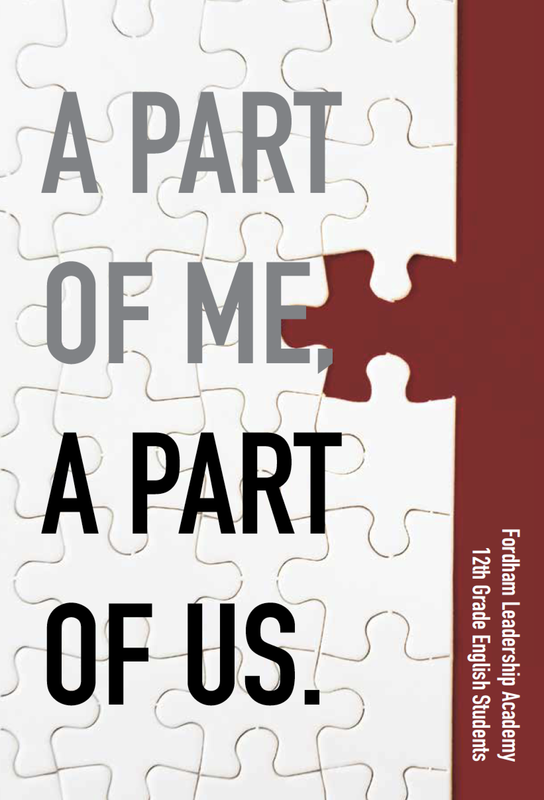 In this book of memoirs, 9th and 10th grade students at Fordham Leadership Academy bring their personal experiences to life, in an effort to share their wisdom with younger classmates. See the world through their eyes as they reflect on frightening moments, new awakenings, and relocating to unknown places. Being a leader, like growing into adulthood, is a process, and it can come with challenges. But the only thing that we can do is learn from it. What the twenty-one student writers at the Morris Academy for Collaborative Studies offer for readers are thoughtful and compassionate meditations on their experiences as peer leaders. Their personal narratives range from achieving success in a negative environment to making the journey from childhood to adulthood to reflecting on how the act of leading changes leaders. 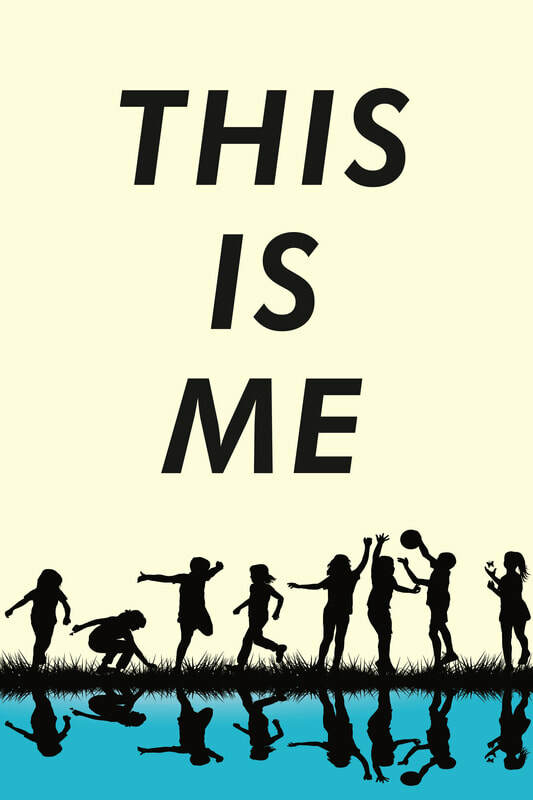 Perhaps most importantly, these stories invite us to critically reflect on, reassess, and revise our initial perceptions, understandings, and assumptions about what it means to be both a teenager and a leader. Travel through the French language with students at Georgia's Osborne High School in this one-of-a-kind publication. 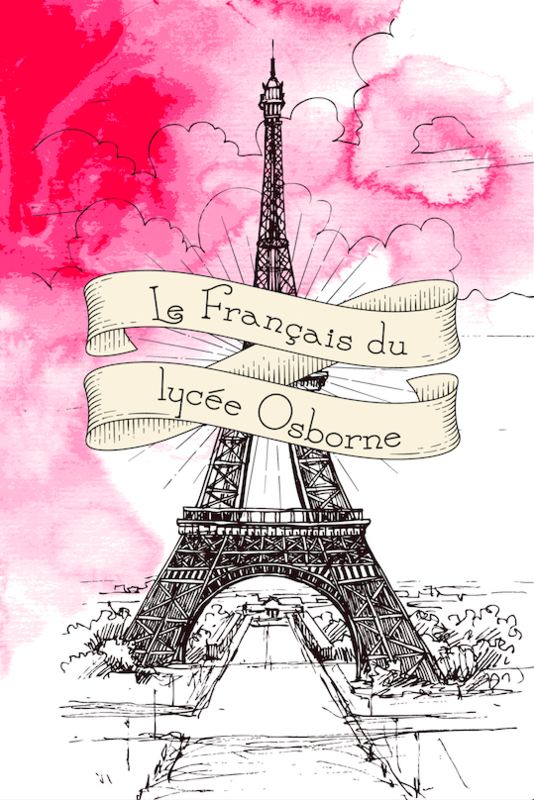 Written with budding French learners in mind, Le Français du lycée Osborne allows you to see the language through Osborne's eyes. 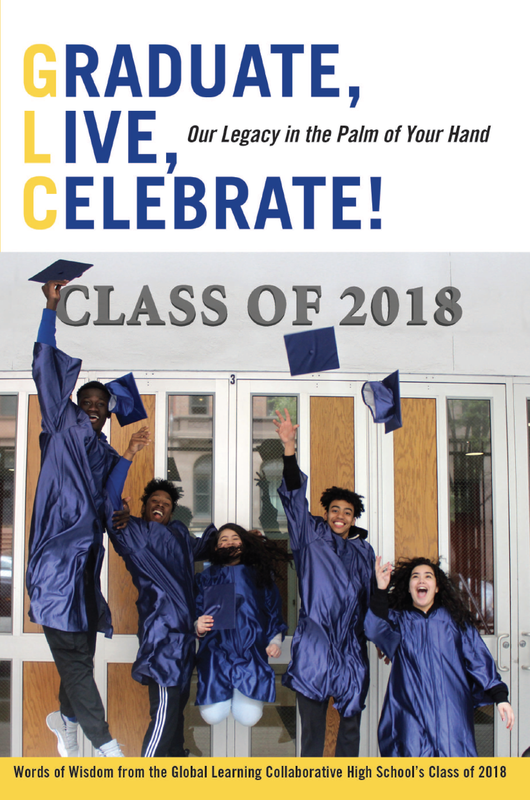 In New Hope in a New Land, ENL students at the Morris Academy for Collaborative Studies explore New York City's place as a city of immigrants in this new publication. See how their writing on language, migration, and social activism helps to uncover the experiences of New York's immigrant youth. 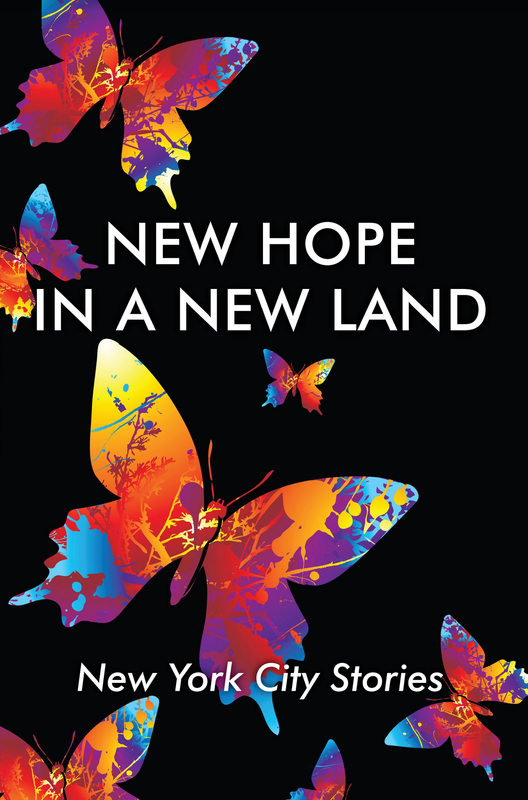 In this collection of dystopian stories, students at Singapore American School explore a future where humans are threatened by issues ranging from social media abuse to genetic modification. While satirizing that which makes them feel powerless, they hope to shed light on the injustices in the world around them. 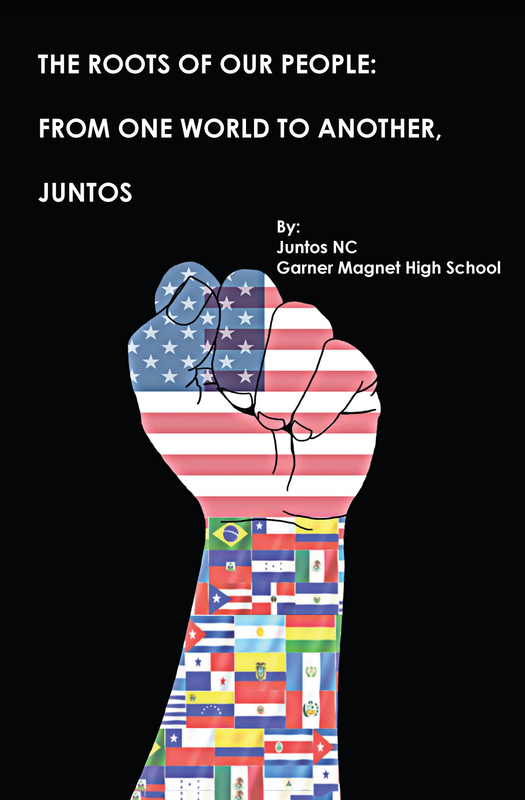 In resounding individual and collective voices, students in North Carolina highlight their roots in order to demonstrate the strength of the Latino community. Each author embraces the power, challenge, and pride of living in two worlds - these worlds are not separate, but integrated, and it is their intersections that weave each student's values together. It is the dualities of their identities that move them to write and to boldly proclaim the strengths, assets, power, and perseverance of their people. This anthology is a compilation of written works from young men and women aged 18-21, who have been incarcerated on Rikers Island. Their writing illuminates the factors that have influenced their choices and futures. 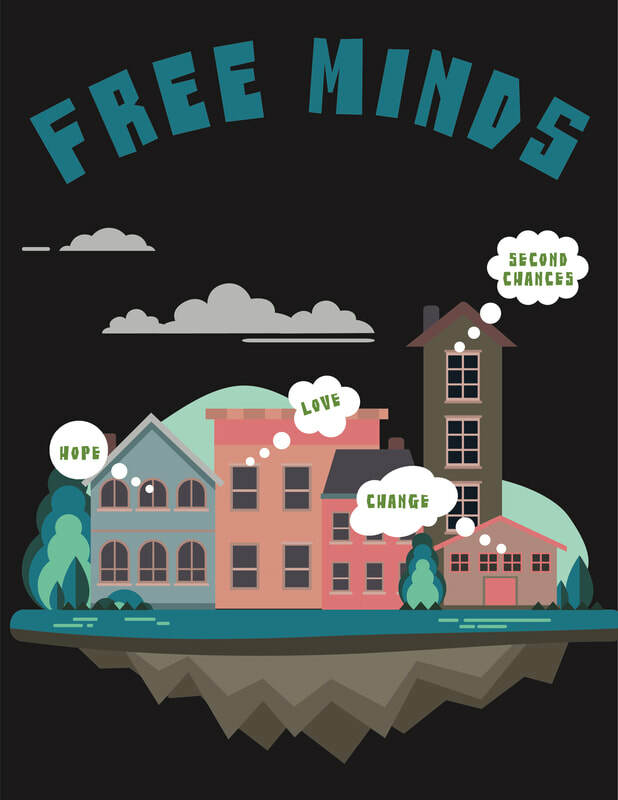 Read about the diversities in their youth and the hardships they've experienced both in jail and at home. Each of these young writers have decided to share their pieces of identity with the world so that others may understand their lives and the importance of who they are to society. Food is more than just fuel for our bodies. 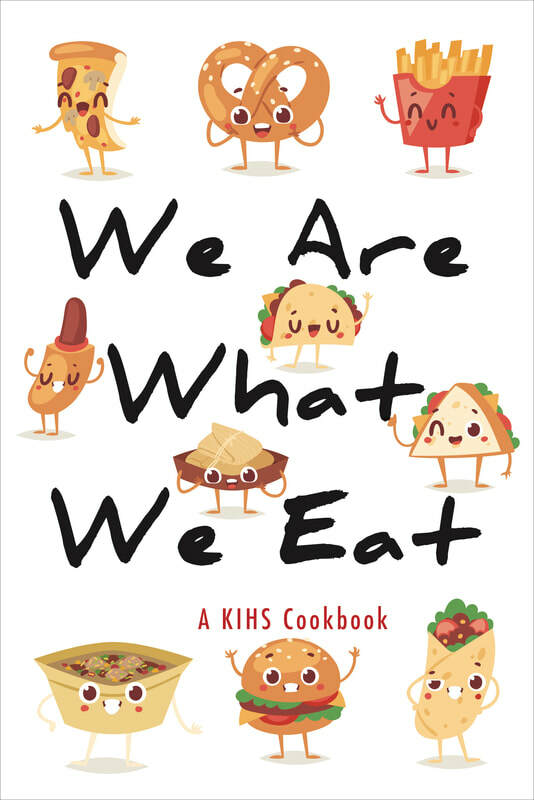 We Are What We Eat is a collection of recipes and memoirs that demonstrate the profound impact that food can have on our identities. Students at Kingsbridge International High School chose dishes that represent their unique cultures and beloved traditions with family and friends. Their recipes are inspired by interviews with relatives and local restaurants, and their memoirs reveal their reflections on how food has shaped their lives. Enjoy reading their stories, exploring the connection between food and identity -- and trying out a new recipe for yourself! 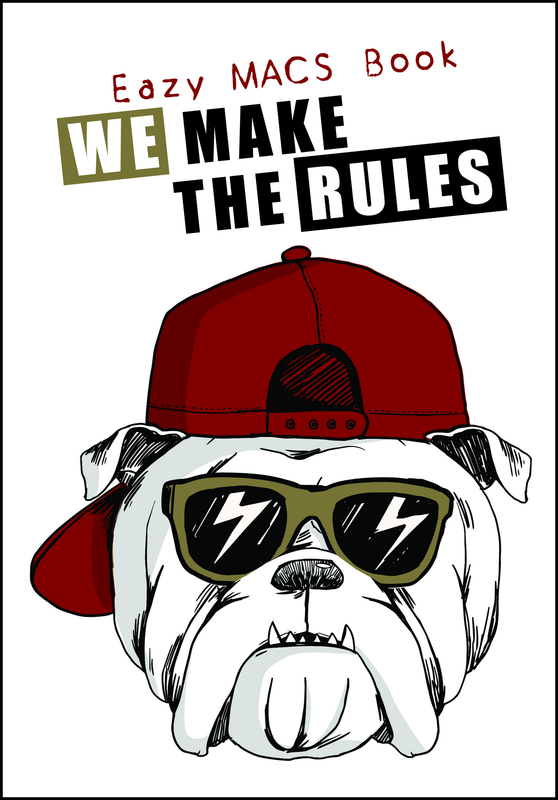 We Make The Rules is a collection of re-imagined and remixed school policies written by students at the Morris Academy for Collaborative Studies, a high school in the South Bronx. The writing was inspired by their argumentative essays on MACS' discipline policies. 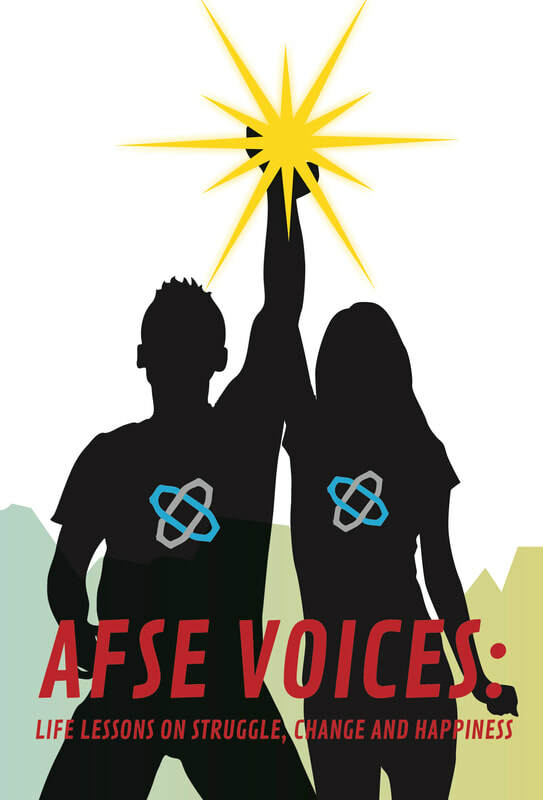 Their voices project what matters to students and illustrate a desire to be seen as important educational stakeholders, as well as active participants in creating school policies that hold adults and student accountable.